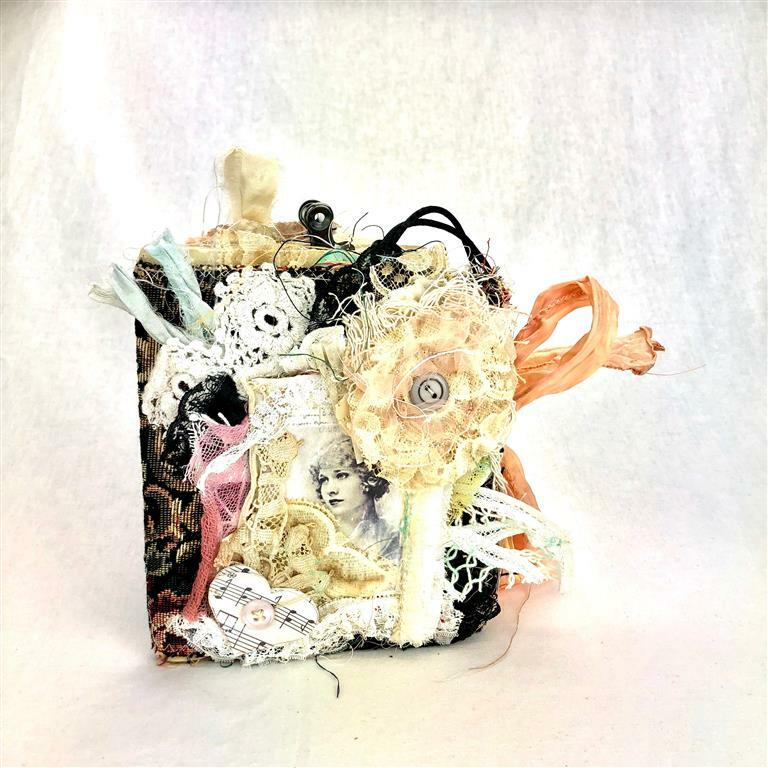 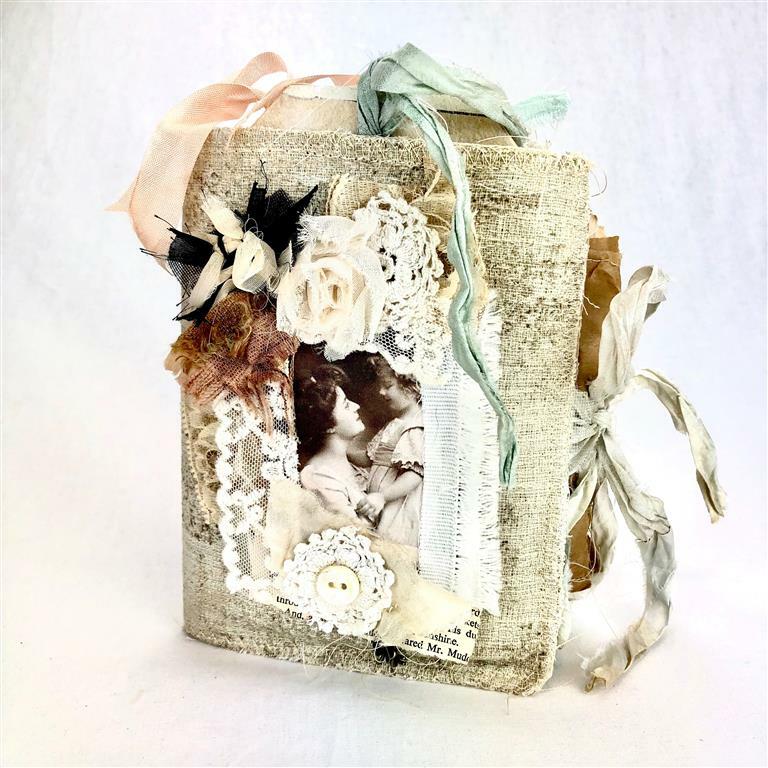 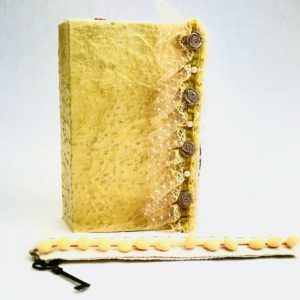 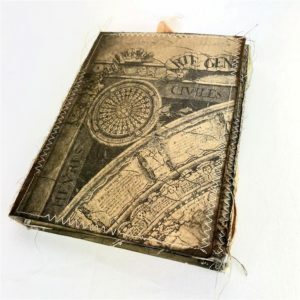 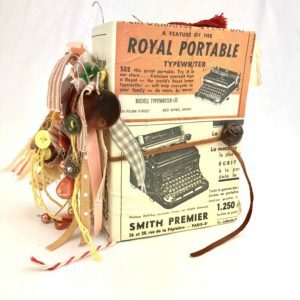 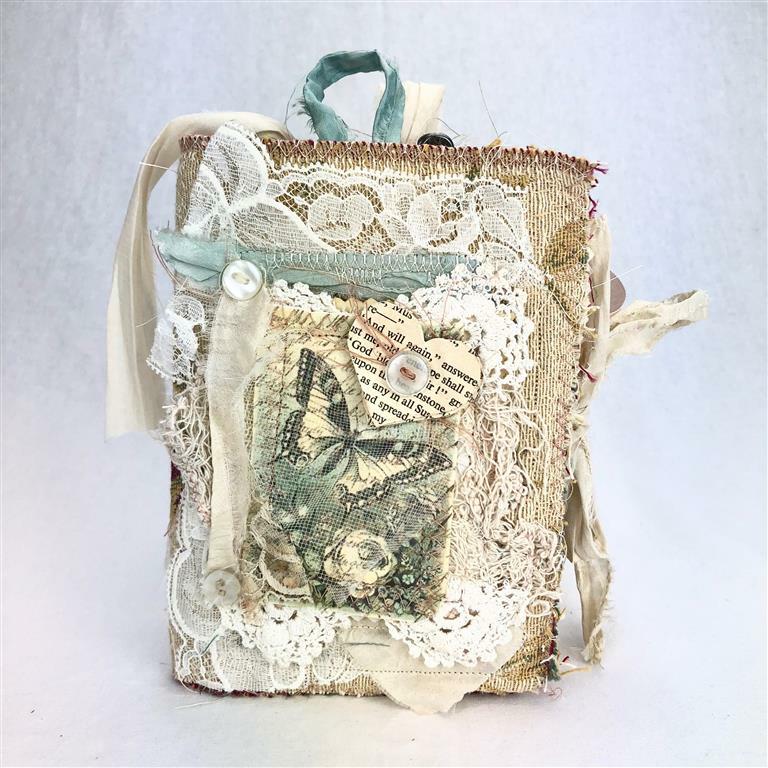 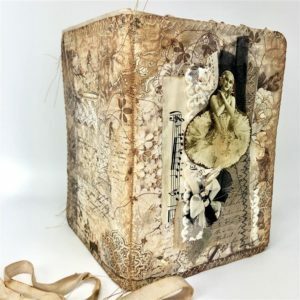 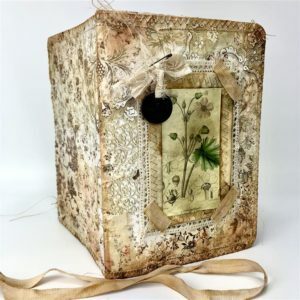 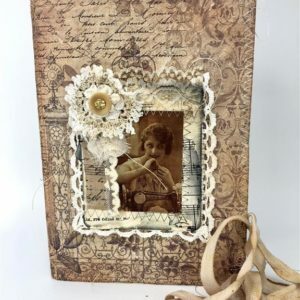 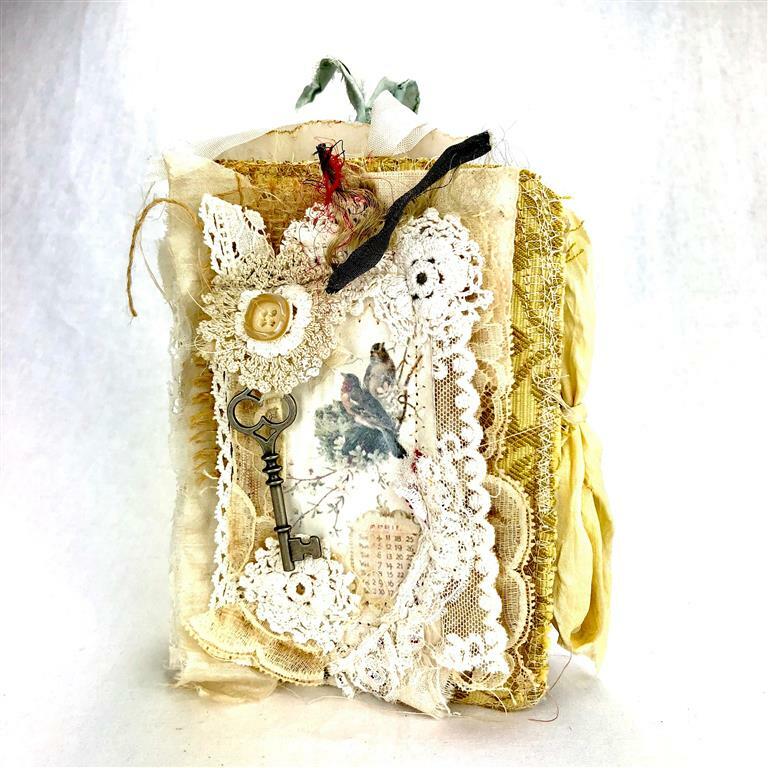 Hand Made Journals – individually and lovingly crafted journals offering many surprises with each page turned. 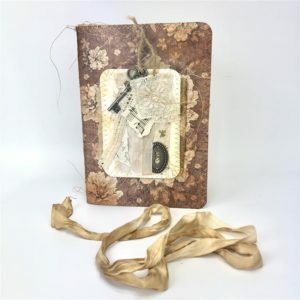 Packed full of Gift Tags, hidden compartments and a range of papers, these journals offer a feast of inspiration. 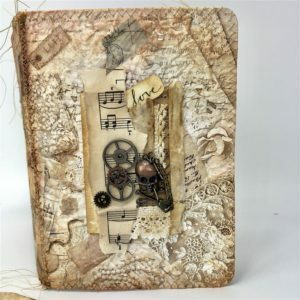 Even though they are works of art, they are only the beginning, a blank canvas for you to add your creativity and story too.